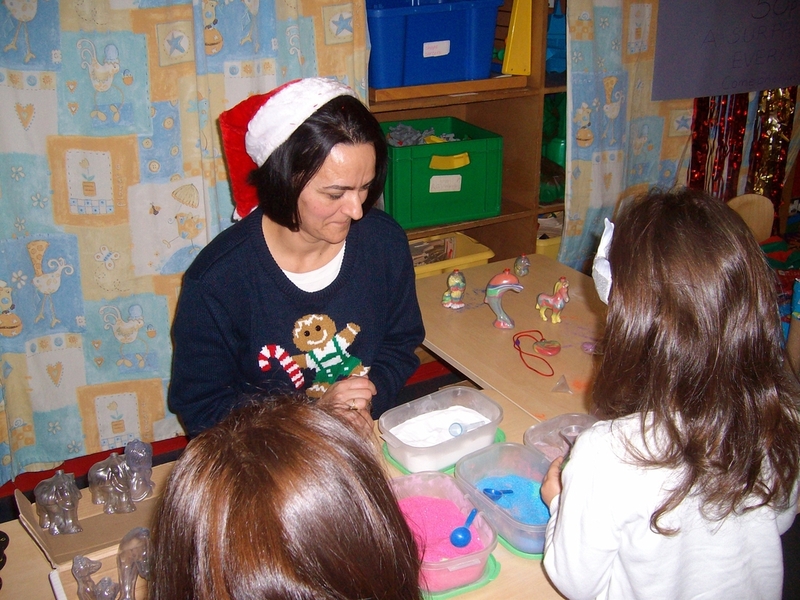 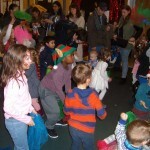 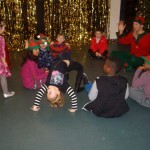 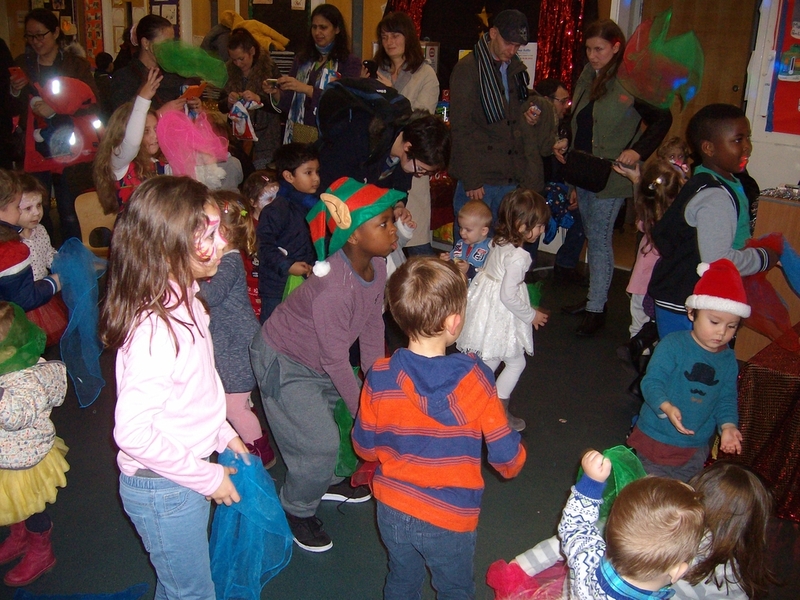 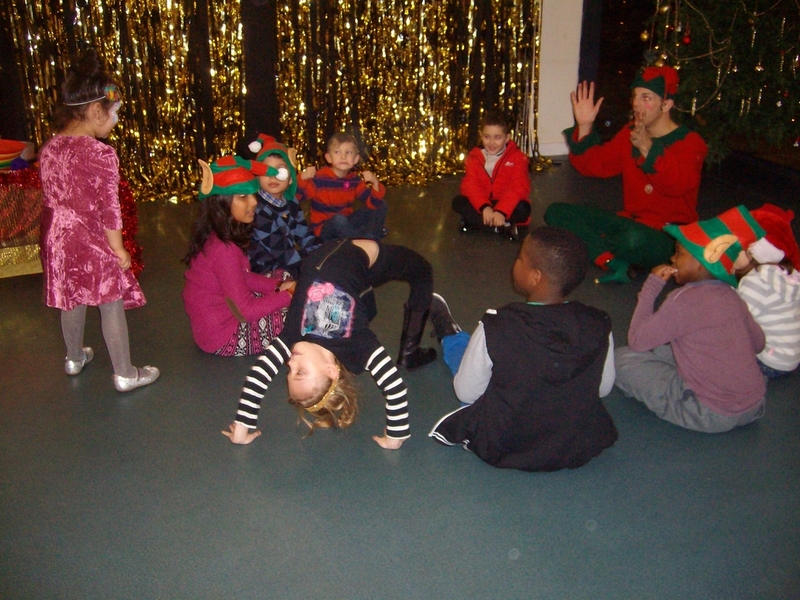 Special thanks also to Jingle Jangles the Elf who entertained and wowed the children with his party games and funny magic tricks. 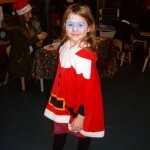 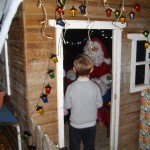 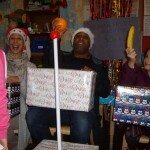 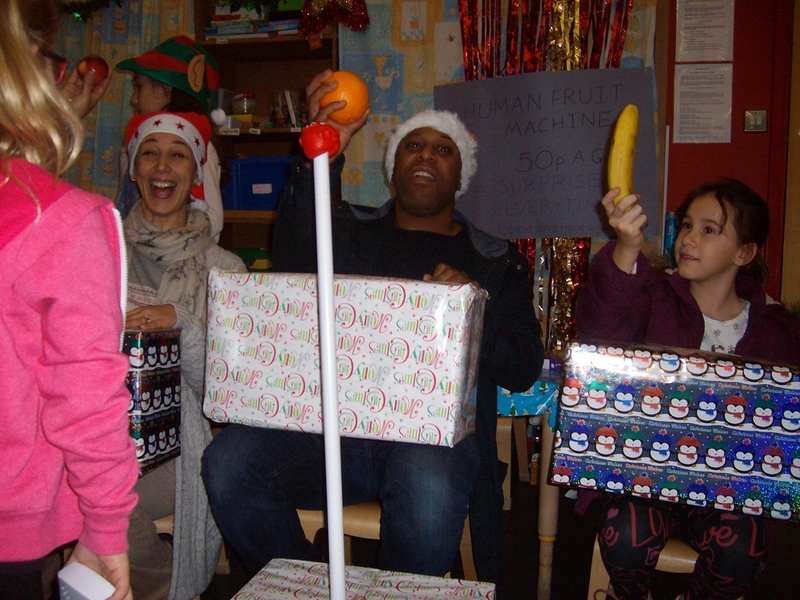 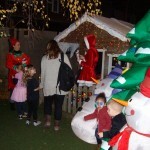 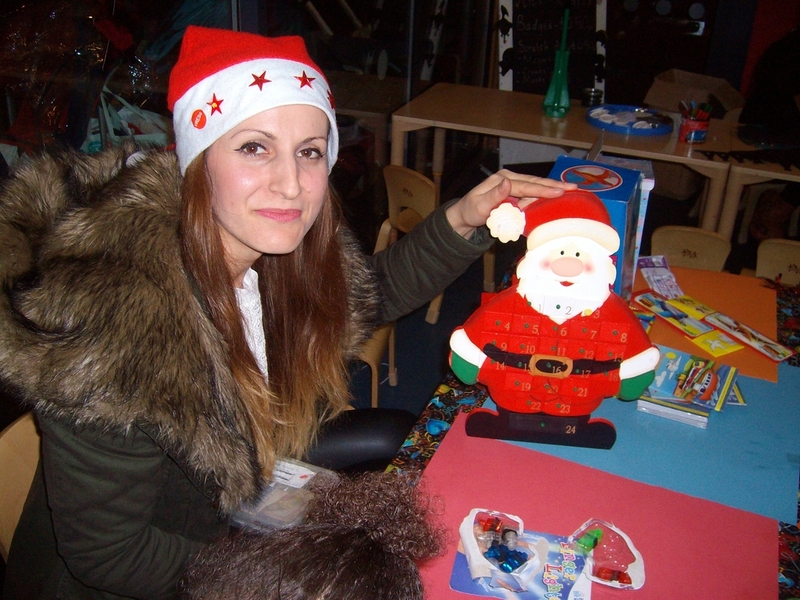 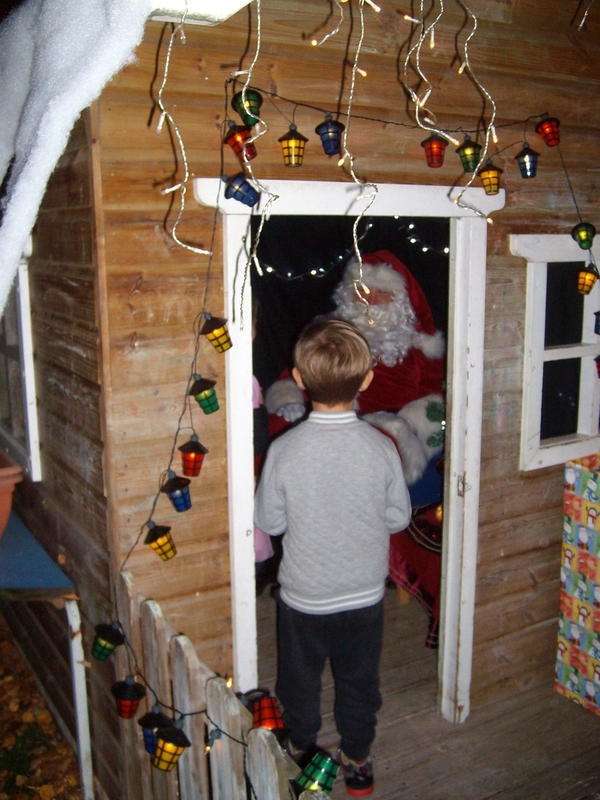 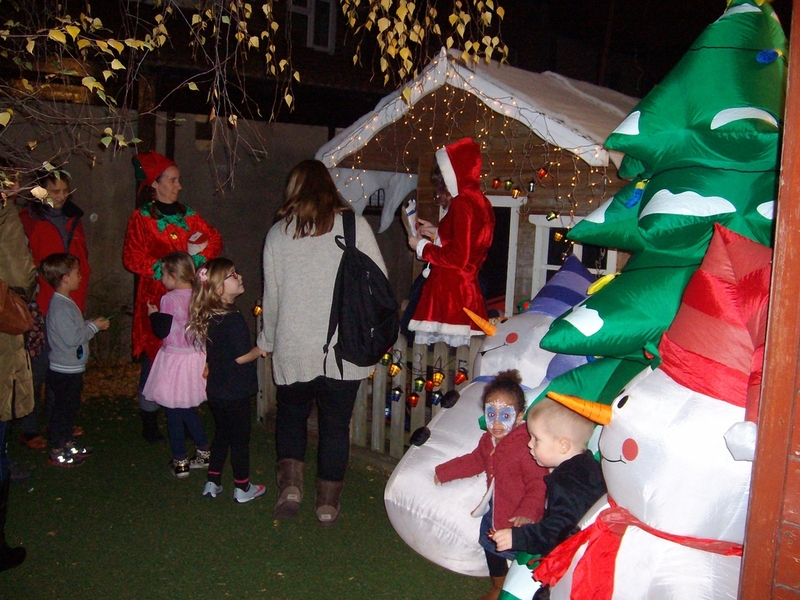 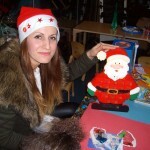 And of course, thank you to Santa, who took time out of his busy schedule to see all the children in the grotto. 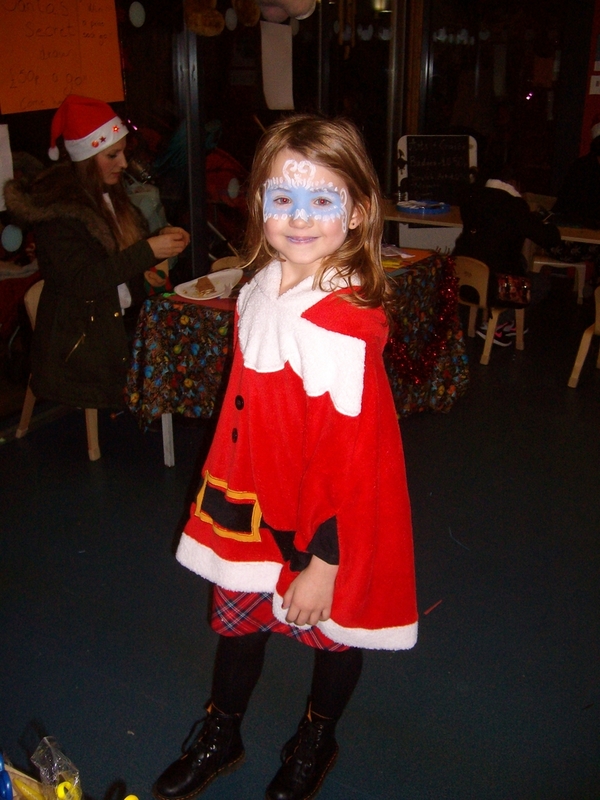 Thank you to everyone who came and supported our event.